Sometimes you need just a little something to escape into, if only for a few minutes. Even so, it can be a challenge to find thirty minutes of spare time some days. So today I’ve rounded up five books that are perfect for reading intermittently throughout the semester. There’s nothing more frustrating than putting a book aside for a few weeks (or months, whoops) and coming back to it only to realize that you’ve forgotten everything you’ve read so far. 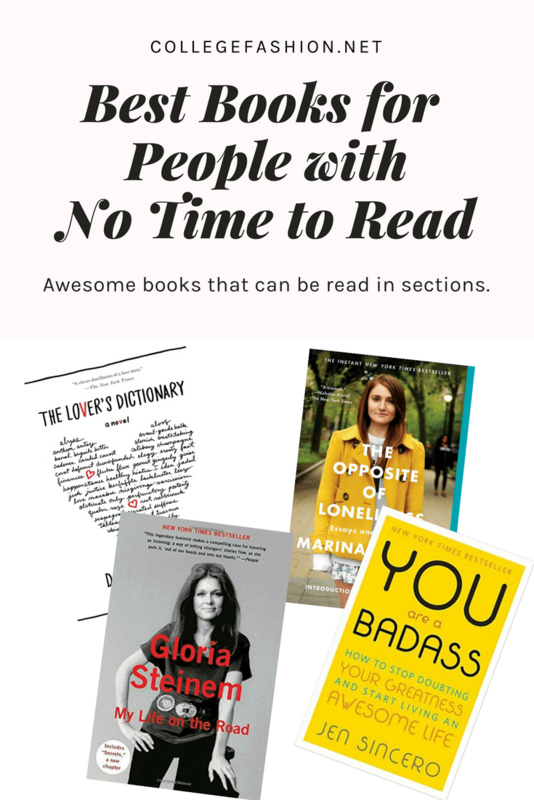 With these books for busy people, there’ll be no more of that. These selections are styled so that you will be able to dive back into them with relative ease. 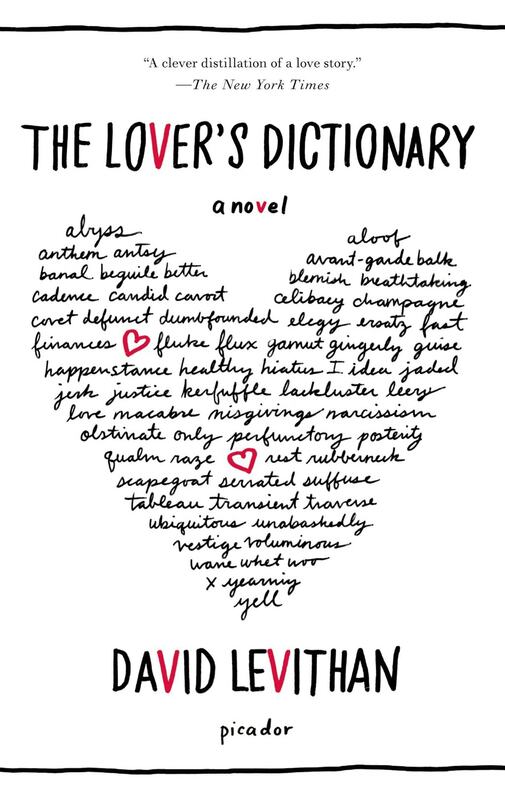 Since Valentine’s Day is just around the corner, I can’t think of a more appropriate title than David Levithan’s A Lover’s Dictionary: A Novel. Told through prose selections of varying lengths for each letter of the alphabet, Levithan retells one couple’s love story, but with a twist: their story is told alphabetically rather than chronologically. As I was reading it, I found myself feeling on one page all the warm, fuzzy feelings I’ve felt in my one relationship only to turn to the next letter and experience all of my worst fears in love placed before me. I can’t recommend this book enough, partially because Levithan is also the co-author of my favorite John Green book, Will Grayson, Will Grayson. Ugh, talk about the OG she-ro. I read My Life on the Road as part of Emma Watson’s monthly feminist book club last January. Even though it took me all semester to finish the book, I’m so glad I did. It was one of the most rewarding memoirs I’ve ever read. 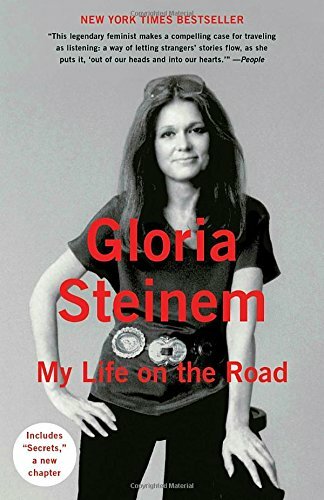 Following the 2016 election, Steinem’s insights on political activism rang as particularly insightful and as the women’s movement continues to grow in strength and in scope, there’s no better time than now to read this. 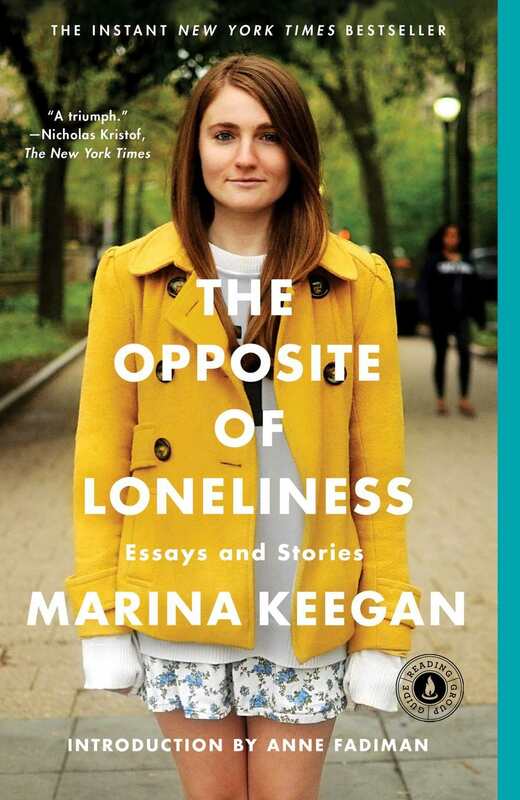 So a bit of backstory: this selection is a compilation of fiction and non-fiction pieces published posthumously after Marina Keegan passed away in a car accident just five days after her graduation from Yale University. 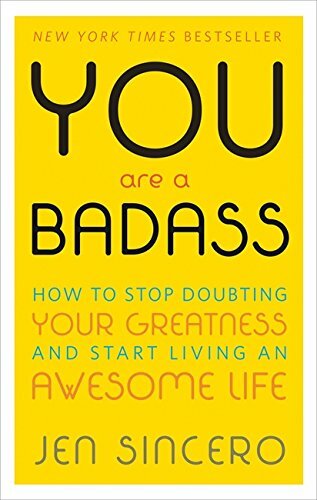 You Are a Badass comes highly recommended by many of my friends who have struggled with mental illness and so I am passing it along to all of you. Even if mental health hasn’t been an issue for you, there’s a lot to learn in this book. Self-help books can be so hit or miss, but they are excellent choices for readers with too little time on their hands to read to begin with. Also, what better act of self-care is there than taking a few minutes to read something you can enjoy without pressure? Far more hilarious than your average motivational book and jam-packed with strategies to create the life you deserve and desire, this one is definitely at the top of my reading list. Any books on your list for the semester? Are you trying any new year’s resolutions that have to do with reading? How do you plan on maintaining them? Let me know in the comments below!